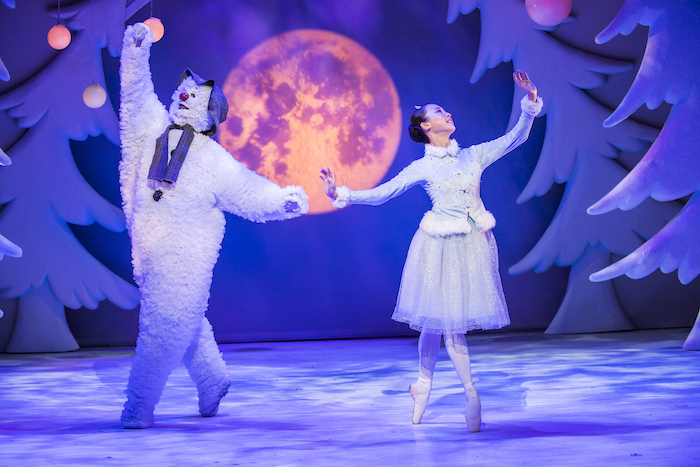 The choreographer discusses the creation and enduring popularity of The Snowman. This entry was posted in Dance, Journalism, Theatre and tagged ballet, book tickets, broadwayworld, cheap tickets, children, choreographer, christmas, dance, dancing, director, family, interview, kids, london, peacock theatre, raymond briggs, robert north, sadlers wells, the snowman, ticket deal, visit london, we're walking in the air, young audience. Bookmark the permalink.